How do people make decisions? By reasoning or by intuition? What is reason? 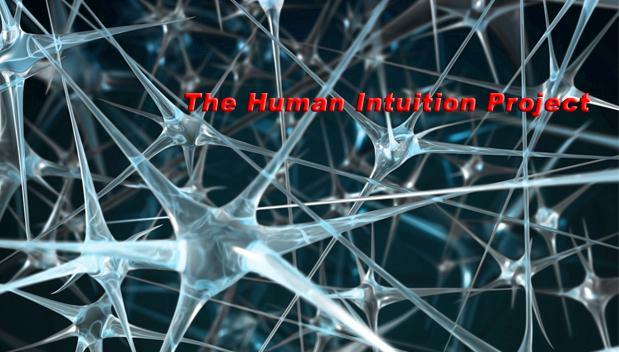 What is intuition? Can they be explained scientifically? Why does the behavior of Homo economicus, the hallmark of game theory, deviate from that of Homo Sapiens sapiens? How do we process information? How do we think about issues? Which psychological mechanisms enable us to do such? Which psychological mechanisms blind us from better decisions? The word intuition on our title is our small claim to fame here... while economics, cognitive science, (a great deal of) psychology, computer science, and management science practically ignore this unscientific, hippie, new-age, esoteric term, it is our intention to shed some light into it and perhaps even throw some scientific respectability to this dismal word. Now, what do you think they were thinking?